Dalchem Australia offers an exclusive selection of Monster Maker Special Effects Supplies that can be used on a wide variety of special effects applications. If you are looking to create a real three dimensional effect like those seen in feature films and TV then the chances are you will find the materials you need at Dalchem. The Monster Makers provide our customers a great quality acrylic, half round artificial eye that can be used as a place holder in sculpted forms, mannequins, masks and props. For further information call Dalchem Australia on 03 9553 7040. This is a fine quality Kanekelon hair. Great for beards, mustaches and long lengths of hair for masks and creature suits. 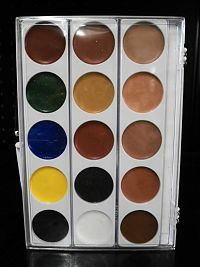 Can be airbrushed with acrylic paint for blending and shading. Each package contains about 5 ft. x 4 inches. We supply a great selection of kits for making any kind of theatrical teeth imaginable. You can use these kits to make complete theatrical dental appliances or set of Fangs that fit perfectly over your own teeth. Our selection of artificial acrylic teeth are indistinguishable from real teeth. 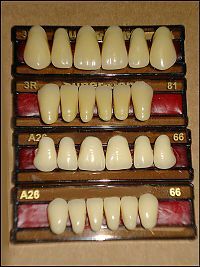 These are the same type of teeth used for making dentures. The Monster Makers offers both Tooth Shade and Pink (Gingiva) Dental Polymers that can be used to create realistic Teeth and gums for display and theatrical appliances. Sets to a super hard plastic that looks just like real teeth and gum tissue. Dalchem offers a variety of accessories for creating Dental Effects for film, TV and theatrical applications. 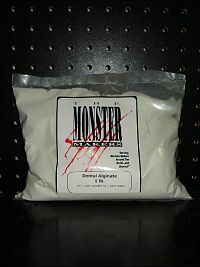 Monster Makers Dental Stains are designed to be used on artificial acrylic teeth only. This is are liquid acrylic polymer that will bond to plastic teeth and can be used to create very realistic colorations for monster or decayed teeth and more. Goes on like water colour and creates a high gloss shine. Dalchem supply the core components that make up our Monster Makers Foam Latex Kits individually or in bulk. 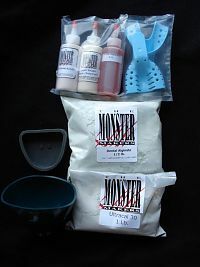 Dalchem supply a selection of additives that you can use to modify the standard Monster Makers Foam Recipe. 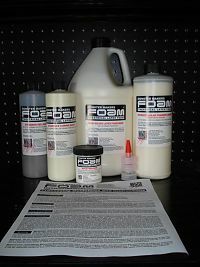 These products are designed to help the experienced foam runner change our foam in a specific way to help with environmental conditions that pose a greater challenge for running foam. Dalchem has several different Monster Maker starter kits for creating lifecasts of the human form. Use these kits to replicate pregnant bellies, arms, legs, faces and any body part you would like. Immortalise yourself in stone or create a sculpting base for a prosthetic or mask. 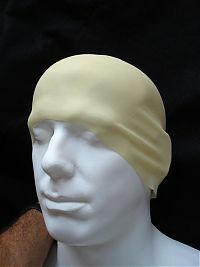 We supply parts and pieces used for creating lifecasts. If you need refills for your kits Dalchem can supply the lifecasting materials you need! 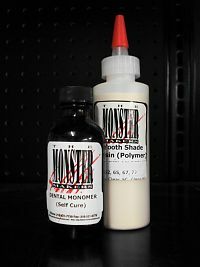 Dalchem supplies two types of Monster Maker Prosaide, acrylic emulsion adhesives available is sizes ranging from 2 oz. up to gallon size quantities, which can be used for a number of different prosthetic applications. We also supply Isopropyl Myristate makeup remover, know as "the adhesive killer" in the special effects trade. What good is a special effects shop without Slime? Not much! 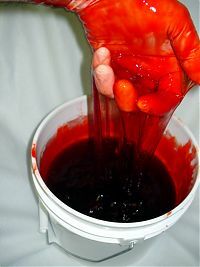 Dalchem Australia can supply your Special Effects Slime. All are water based and non toxic. We also have concentrated colourants that can be used to tint the Slime. Available in Red, Green, Black or Clear as standard. Just let us know what colour you need. 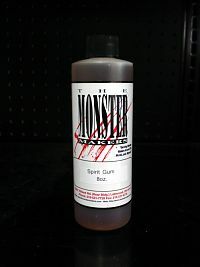 Dalchem supply several Monster maker colourants that can be used to create blood recipes and tint various Methyl Cel Slime formula's.